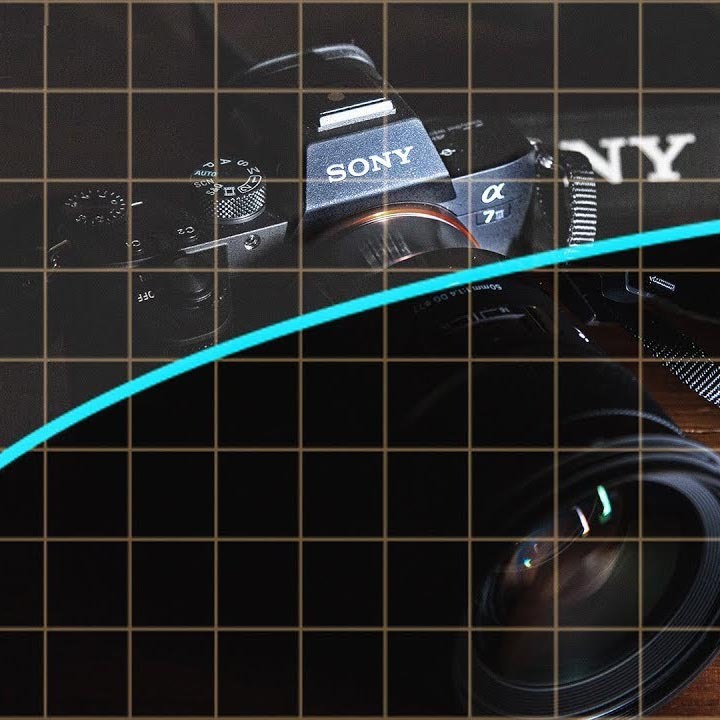 One usually associates 4K with digital cameras solely as an acquisition format in terms of resolution. 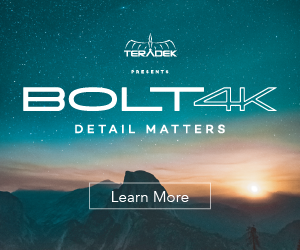 4K TV’s help us enhance the home viewing experience, however, the lack of 4K home media solutions means we are still limited to 1080p Blu-rays and SD DVD’s upscaled to HD. And since, at the moment there are no broadcast TV programs in 4K, we’re not really getting the most out of the 4K content out there. 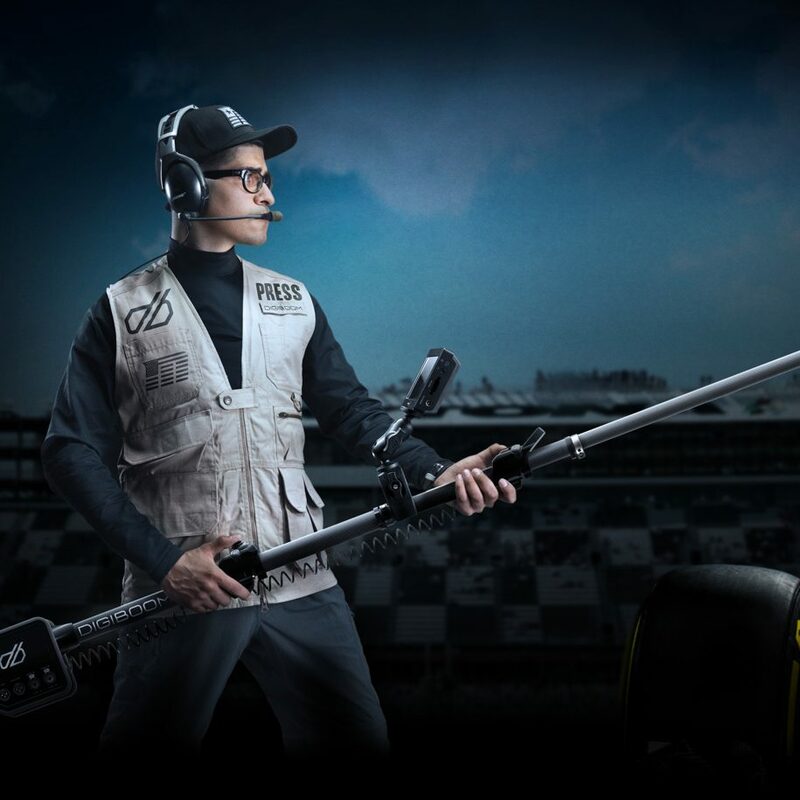 There are a few exceptions of course – such as some online streaming platforms like Netflix, which do stream limited content featuring TV-Series behemoths like “Breaking Bad” and classics like “Ghostbusters” in 4K (we did a post about it a few weeks back). 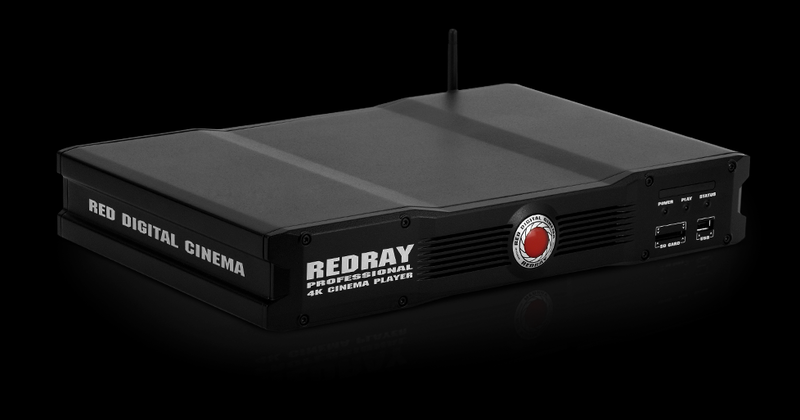 California-based Red Digital Cinema do make a 4K media player – they call REDRAY, however priced at around £1,000/$1,400 but it hasn’t been selling too well, as mass audiences are still not even transitioning into Blu-ray, leaving the prospect of investing in a 4K media player, still not in the near future for most people. 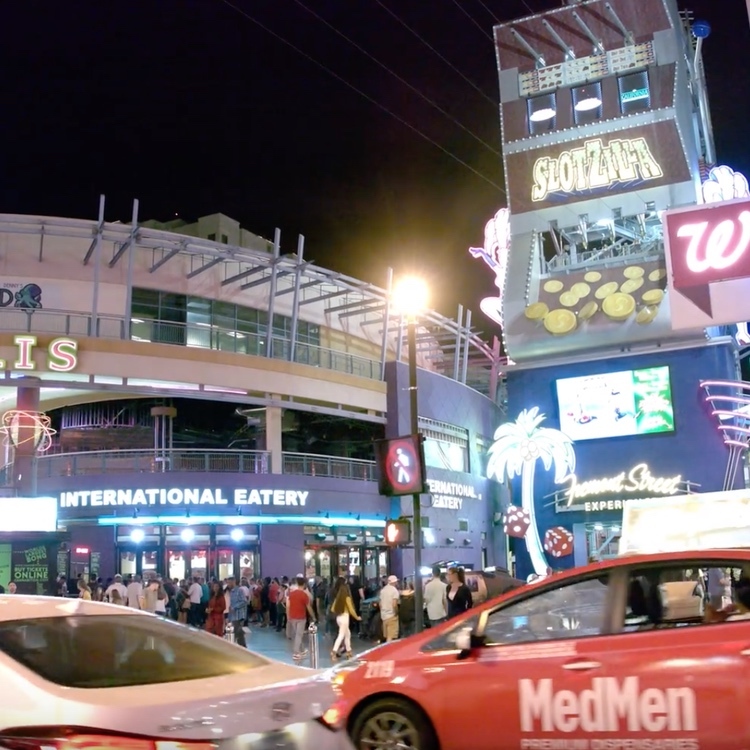 The RedRay does sound appealing on spec though, offering both DCI and Ultra HD resolutions, as well as a 500:1 proprietary compression scheme, which compresses a feature film to less than 18GB. It reads off of an SD card or USB stick. Still, it’s a pricy option for a niche market at the moment. The benefits of 4K home viewing are of course increased detail and colour information compared to HD and Full HD. 4K has many applications, and recently major studios have been remastering and restoring some classic films in 4K straight from the original 35mm/70mm film negatives, which tend to deteriorate with time. 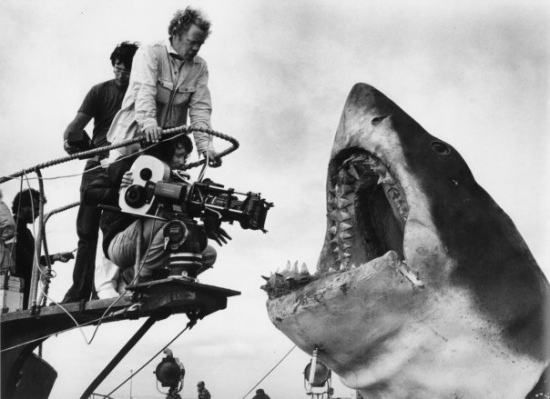 Last year, as part of their Centennial celebration – Universal Pictures have been remastering some of their biggest and most popular classic films such as the 1975 Spielberg masterpiece – “Jaws”, which was one of the most long-awaited Blu-ray titles. And when it arrived in with a brand new 4K restoration, the image quality was incredible. 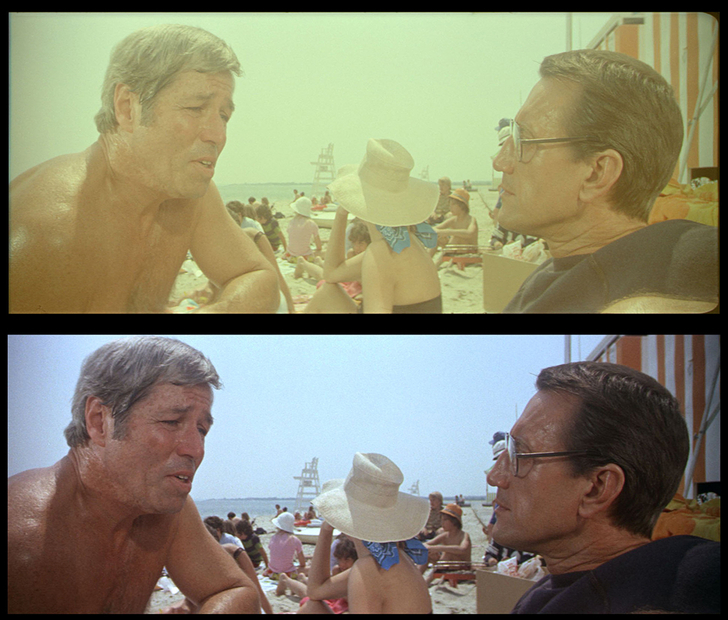 The picture quality of the “Jaws” 4K remaster was significantly improved over prior DVD versions. The new 4K transfer for “Jaws” was part of the 100th Anniversary of Universal where 13 titles were selected to undergo the 4K restoration treatment. The 4K re-scan, taken from the original negatives, contains a lot more detail and more vivid colours compared to previous releases. Significant improvements in certain scenes were evident. Check out the shots below for a comparison between the original film negatives and the new 4K remaster for the 1080p Blu-ray release by Universal. By consulting with Spielberg himself, Universal made sure no alterations are made as to cuts into the film to ensure the original content is there, their restoration was purely to improve the audio-visual experience for the audience. 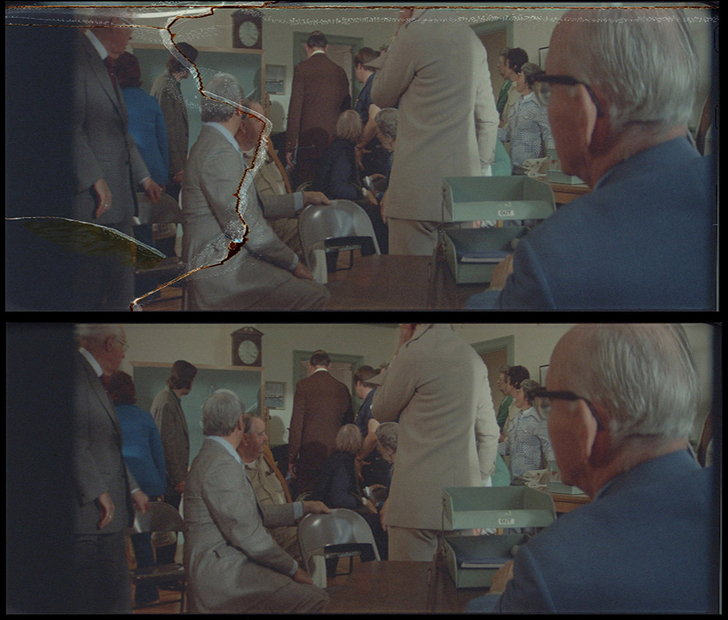 The restoration process utilised a scanning method called – a “wet gate scan” they were able to remove the scratches and imperfections from the old, crummy film negatives, which dated back to the 70’s. If there ever was a movie deserving a 4K restoration, it has to be “Jaws”. It is a masterpiece film, not only in the horror genre, but also in cinema itself. It established one of the greatest voices in modern cinema – Steven Spielberg, as a true master at the age of 26. The film is a film school in itself, and now we can finally see it the way it was meant to be seen – in the highest possible detail. Universal do have plans to make 4K prints available from the restored material, and include them as 4K downloadable files. There have been some 4K screenings of the film, mostly in the States, but rest assured, as 4K streaming becomes more prevalent, “Jaws” in 4K will probably find its way to your home to give you nightmares again very soon. This time however it will be in glorious 4K detail.